Peaks of Otter is a hub for Blue Ridge Mountain vacations. Recognized as one of America’s Favorite Drives, the Blue Ridge Parkway is also one of the region’s top hiking destinations, offering more than 300 miles of trails along the Appalachian crest. Whether you like to hike or ride, lounge or sip - there's something fun for everyone! Peaks of Otter Lodge hosts a variety of seasonal events. Check back frequently for the latest list of happenings! 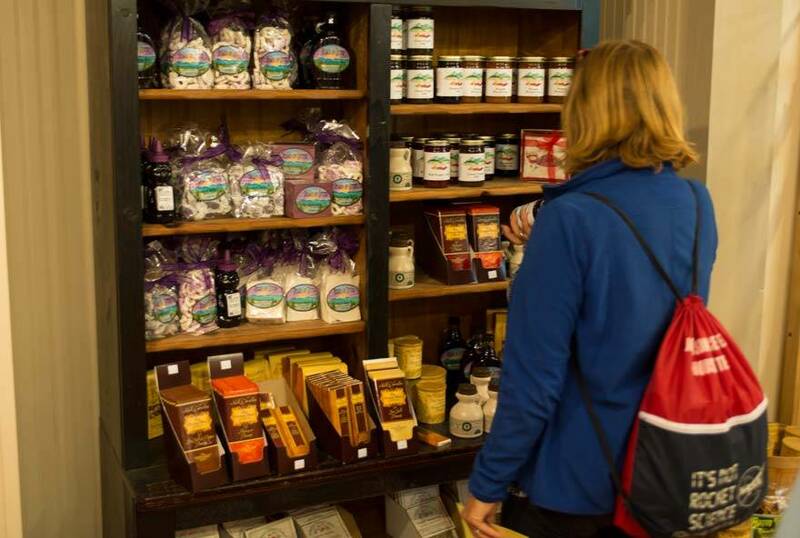 Visit our Gift Shop and Country Store, offering a full range of provisions and gifts for your Blue Ridge Mountain getaway. 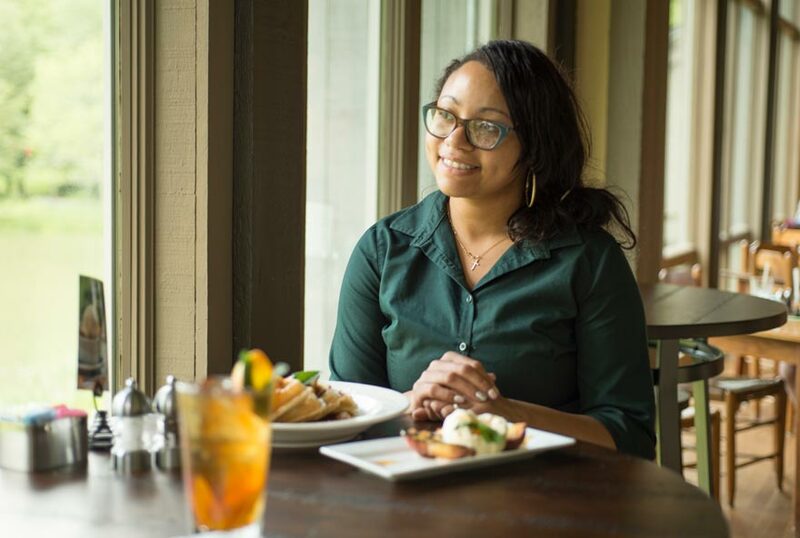 Enjoy breakfast, lunch, and dinner daily - plus a variety of seasonal specialties - in our Lake View Dining Room.